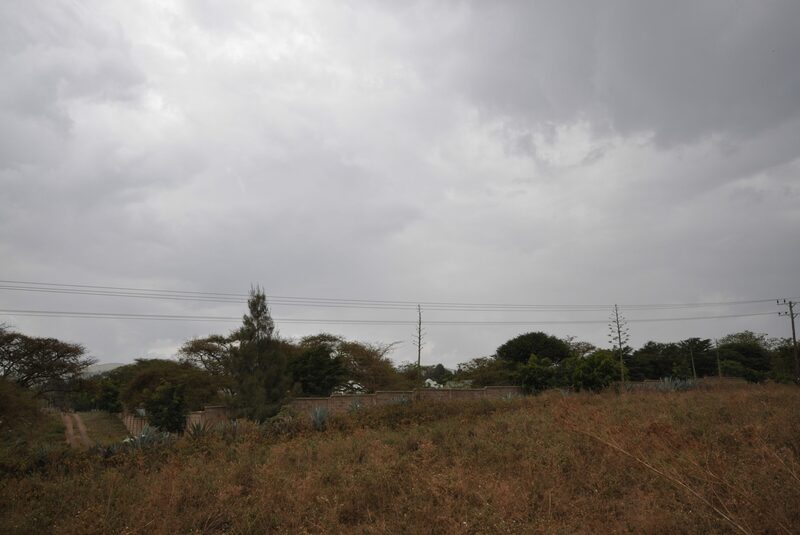 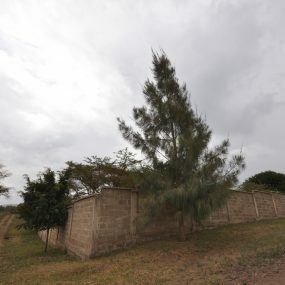 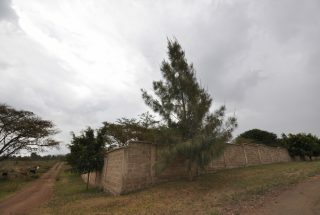 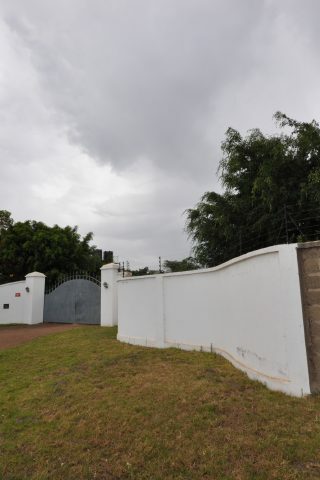 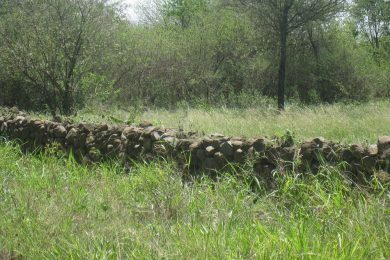 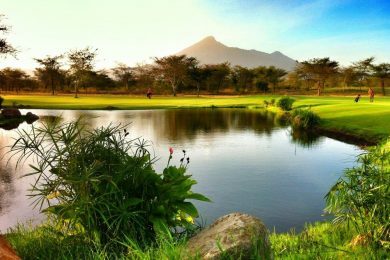 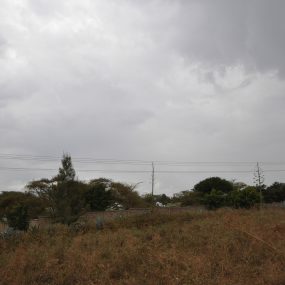 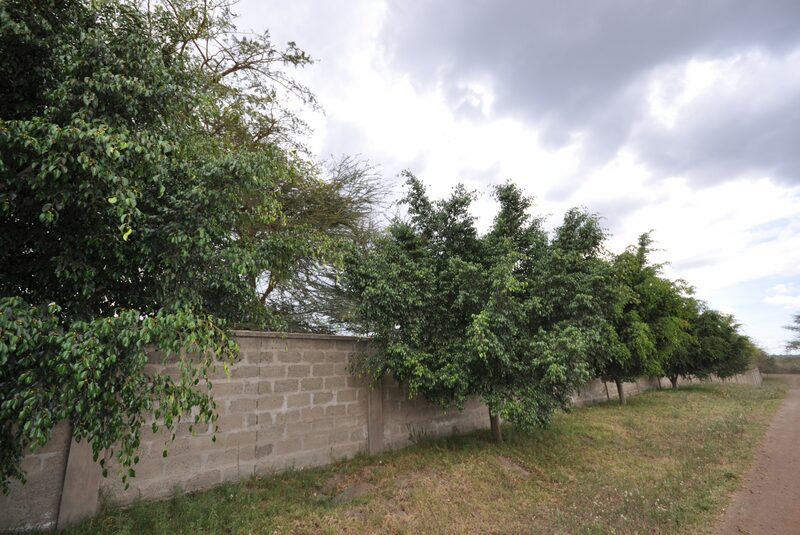 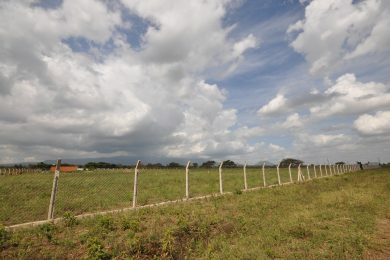 5 acre plot located at Endurance Estate, close to ISM Arusha Campus and Sable Square. 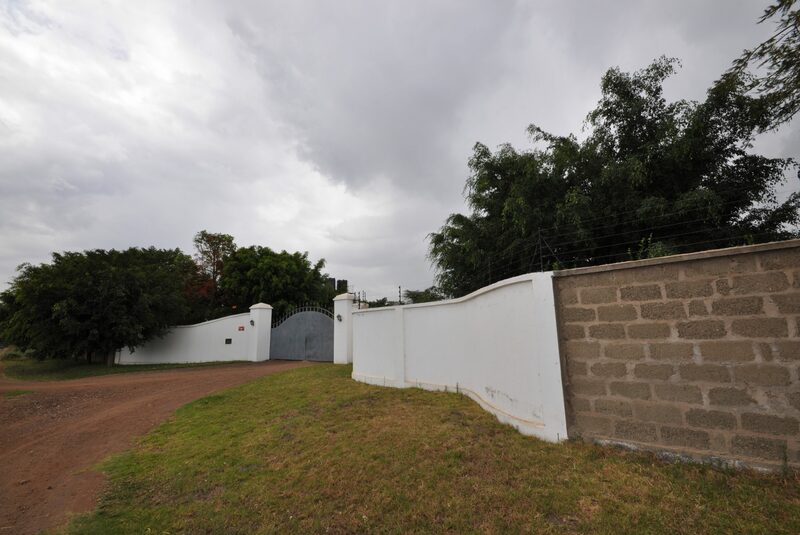 The plot is ideal for residential development. 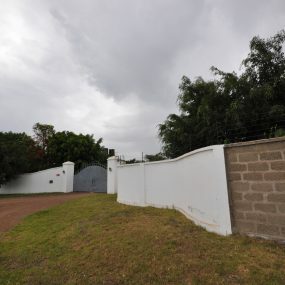 Water and power available. Clean title deed / right of occupancy.